Join us on Thursday March 22nd from 2-3 pm (EDT) for this important webinar to assist you in keeping your electronic data secure. You are entrusted by your clients to maintain their privacy. The webinar will explain cyber security, common types of cyber threats and breaches as well as provide some statistical information on costs. We will also review some examples of cyber-attacks in the news and the current legal landscape. The overall session will provide a high level overview on best practices that professionals can utilize to help minimize and mitigate potential loss. 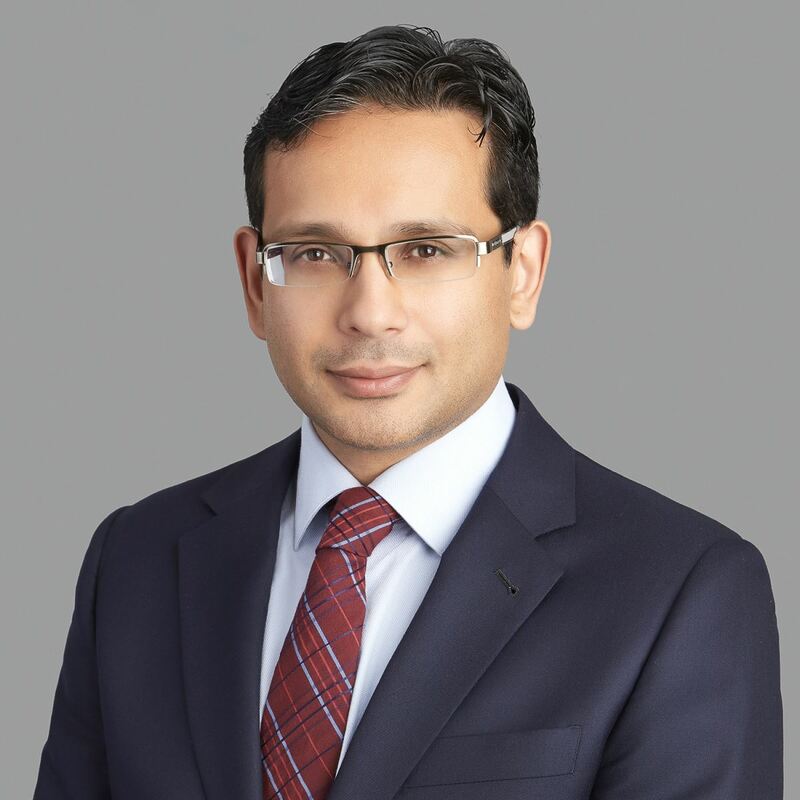 Imran is the author of Canada’s first legal incident preparation and response handbook titled A Handbook to Cyber Law in Canada which was published in the summer of 2017 by LexisNexis Canada. He is also an Adjunct Professor at the University of Toronto and teaches cybersecurity and privacy law. Catherine Evans is a specialist within FINPRO's Cyber Practice at MARSH. 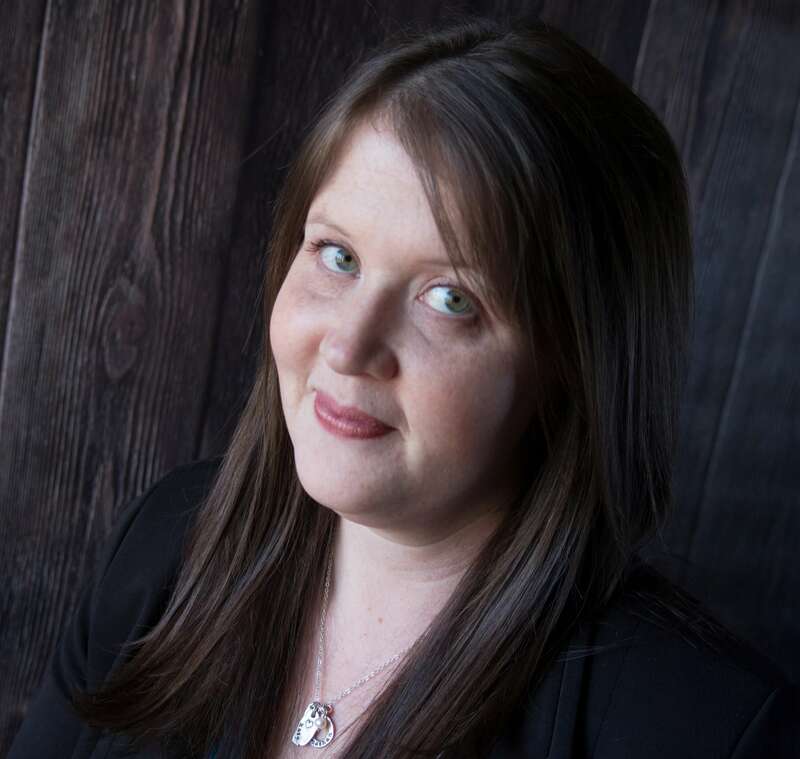 She holds the designations of Chartered Insurance Professional (CIP), Canadian Risk Management designation (CRM), and Certified in Risk and Information Systems Control (CRISC). Catherine has extensive knowledge and experience in the evaluation and placement of Cyber Liability coverage. Her experience includes: implementing client specific product solutions; working with insurer partners to improve contract language; utilizing her Technology E&O expertise in support of clients with hybrid exposures; and working with national and multi-national clients to address their risk management needs. Catherine has built an extensive knowledge of property, casualty and specialty lines insurance. She has considerable experience with technology E&O, Cyber/Privacy, Media and Technology clients' operations and requirements, and a significant understanding of the insurance marketplace. Joanna Reid is a Senior Vice President and Client Executive in Marsh’s Commercial Practice in Toronto. Joanna is responsible for the development and management of numerous Professional Liability plans. Joanna manages a group responsible for administering more than 22 programs representing over 25,000 insured individuals. In this role, Joanna is responsible for coordinating the delivery of all Marsh resources to her clients, supervising the client team, developing marketplace strategies, and crafting solutions for unusual business and insurance risks. Joanna’s expertise with complex accounts includes the design of both traditional and alternative risk management programs. Joanna has over 18 years of Professional Liability experience with a specialty focus on Financial Institutions and Financial Advisors. Other areas of expertise include Lawyers, Accountants, Insurance Brokers, Mediators and Travel Agency E&O. Joanna has provided Loss Control seminars for over 16 years which assist Advisors to mitigate potential losses. Joanna's affiliations include: Registered Insurance Broker of Ontario; and Insurance Institute of Ontario. NO CHARGE, however advance registration is required. A webinar link will be e-mailed to you one day in advance. Everyone is welcome! Please invite your contacts to register also. To register, please "Sign in".